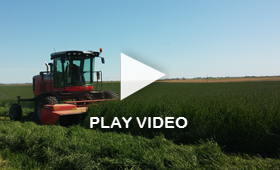 Oregon Division | Anderson Hay & Grain Co., Inc.
Anderson Hay & Grain Co., Inc.’s Oregon Division specializes in double compressed Oregon Grass Straw, providing a group of consistently palatable and cost effective forage fibers to export markets. The entire line of Grass Straw products are offered in a number of packaging options, including big bale. These products diversify what Anderson has to offer our valued customers and are a popular and reliable source of roughage for dairy and beef farmers. 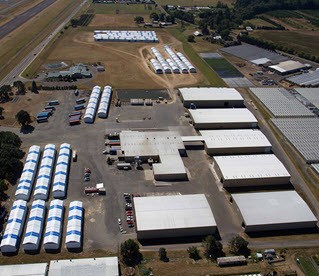 Anderson Aurora utilizes the largest network of storage facilities in the industry to ensure a constant year-round supply of dry, top-quality fiber.